Tomorrow will be the first day of International Quilt Market held in Pittsburgh, Pennsylvania. Schoolhouse sessions and classes begin today; however, the full reveal on the showroom floor begins tomorrow. 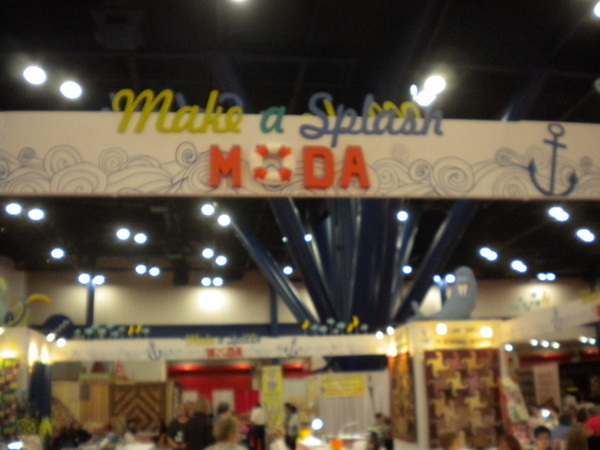 Of course it will be exciting to see what Moda has in store for the quilting world with new fabrics and designs sure to please every quilter. 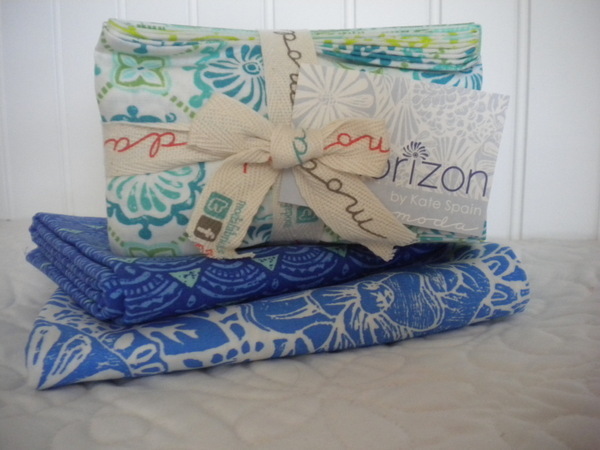 As well as the Collections for a Cause: Community fabrics. 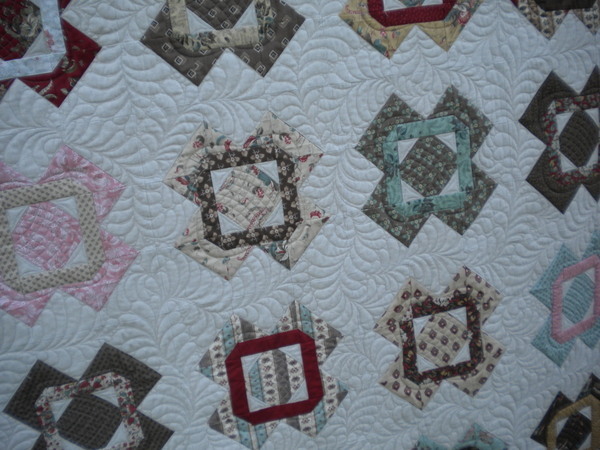 Surely there will be lots of fun quilting goodness in store…I’ll be back in a couple of weeks with a full report! Hello Pittsburgh! By Sherri McConnellIn Uncategorized2 Comments on Hello Pittsburgh! Next Next post: New Notions Sneak Peek! Awesome! The new fabrics look like fun! Wish I were there, too. Have a super day! 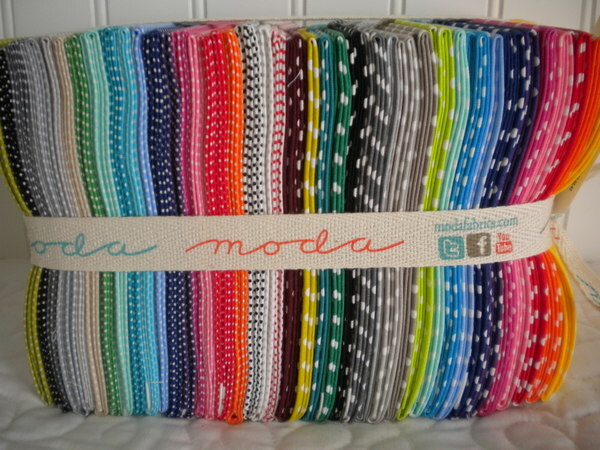 What fun colors are in the polka dot fabric bundle!!! !